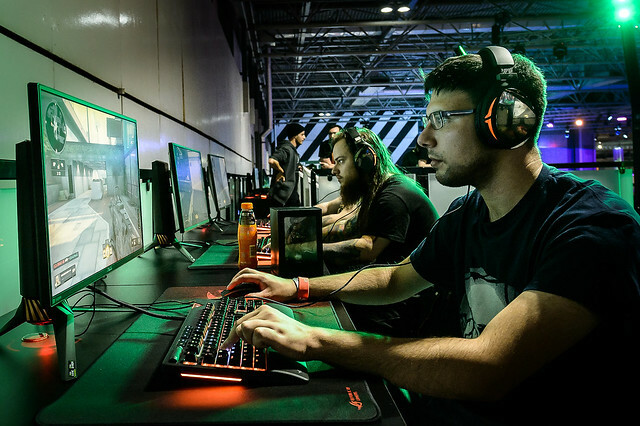 EGX, the UK’s premier video games show, has announced its dates and a new venue for 2019. Following a hugely successful EGX 2018 and having listened to our fans, we are excited to confirm today that EGX 2019 is moving to ExCeL London, taking over the venue for 4 days from the 17th to the 20th of October 2019. 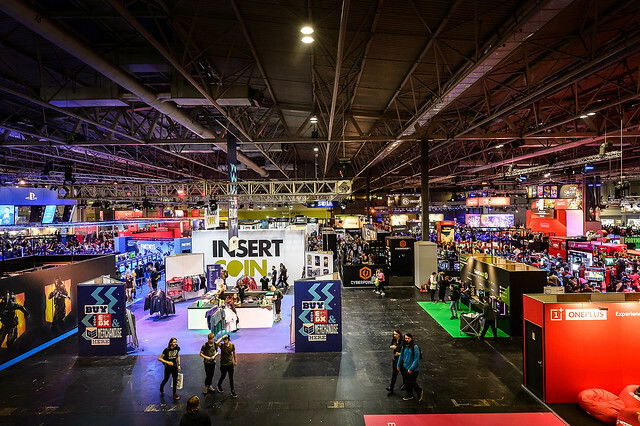 Promising to be the best show yet, EGX 2019 – sponsored by Virgin Media – will play host to all the popular attractions that brings gamers flocking, such as early hands-on with some of the world’s biggest blockbuster games, Esports Tournaments, Tabletop and Retro game zones, Cosplay Competitions and a huge collection of Indie Games – all under one roof. 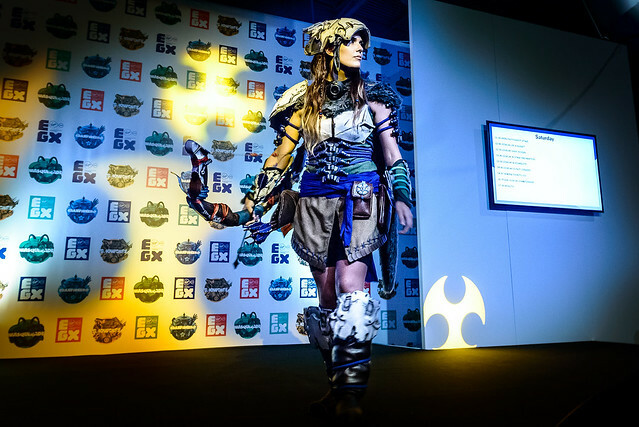 Boasting a number of fan events such as Meet-and-Greets and Developer Talks, EGX 2019 will also expand its growing career fair and trade offering, cementing its importance to the UK games industry. In recognition of the importance of the gaming community in Birmingham, Solihull and surrounding areas, Gamer Network are working to provide gamers from this region who attended EGX this year a transportation solution to and from London for EGX 2019 as a thank you for their support of the show, and for helping it grow over the last 4 years during its time outside of the capital. A time-limited discount for EGX 2019 tickets will also be offered to those fans when they go on sale as further thanks for their continued support in helping us curate and deliver the best gaming event in the UK. Further to the above, Gamer Network and their parent company ReedPOP will continue to bring great gaming content to gamers in the region through our MCM Birmingham Comic Con events as evidenced by the Splatoon 2 UK Championship 2018 Grand Final that took place over the weekend in Birmingham. It’s our pleasure to also confirm the stars of popular gaming YouTube channels Outside Xbox and Outside Xtra will be bringing their hugely successful live Dungeons & Dragons show, Oxventure to the MCM Birmingham Comic Com show running 23-24th March 2019. Gamer Network have also confirmed 2019 dates for EGX Berlin. Back by popular demand the show will take place at Station Berlin on 1st – 3rd November 2019. GamingLyfe.com is an interactive online community built around the digital gaming scene featuring the latest gaming news & reviews, user created forums, eSports calendars, convention calendars, featured fan content, videos galleries, live streams, & anything gaming related! We cover every facet of digital gaming eSports, console, handheld, PC, virtual reality, alternate reality, augmented reality and mobile.